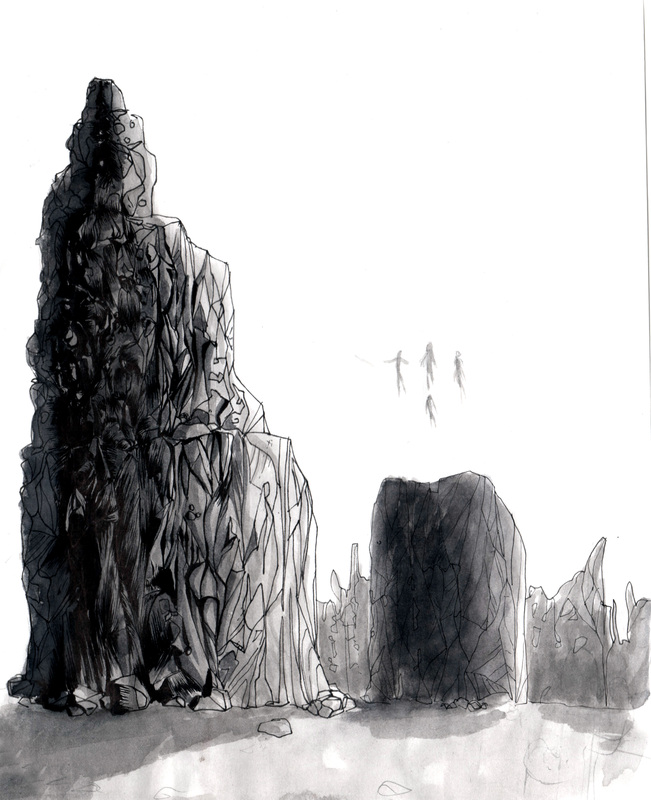 Here are some Ink wash landscapes. The composition is pretty much the same in both, but the landscape is different. 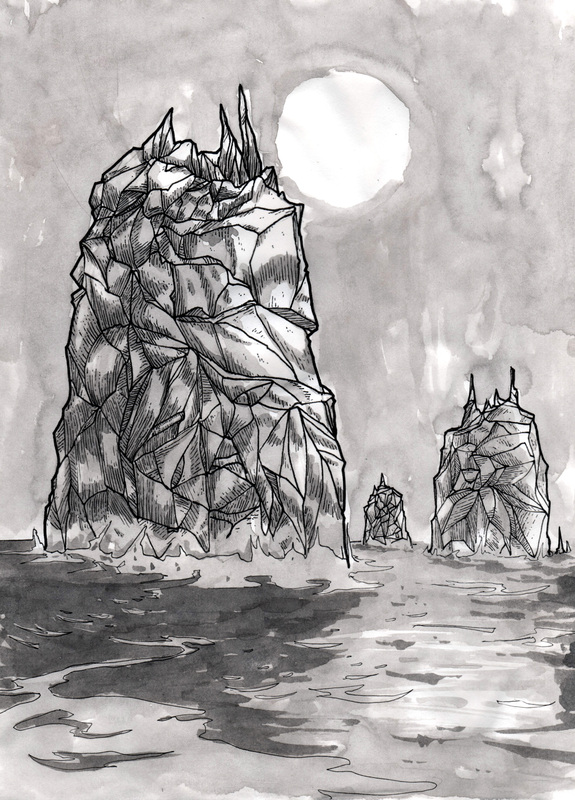 This entry was posted in 2015, art, comics, illustration and tagged art, cartoons, comics, desert, design, drawing, funny, ice berg, iceberg, illustration, ink, inkwash, landscape, mesa, peter glanting, photoshop, wash by pgglanting. Bookmark the permalink.